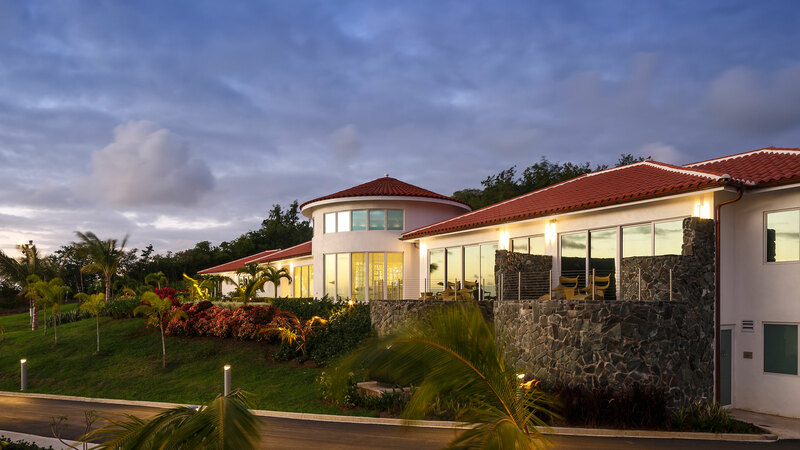 Located approximately 72 kilometres from Hewanorra International Airport, Windjammer Landing Villa Beach Resort provides guests with the perfect hideaway in the most lush surroundings. This exotic five-star, 60-acre resort and tourist dream was the result of a dedicated construction management approach that led the charge on tucking this private paradise into its hillside home. Built around a village concept that positions it within a border of shops, recreational activities, and guest services, this hotspot is the central core that expands to guest villas, and beautiful gardens and walkways. In June 1996, EllisDon provided construction management services on certain phases of the design and construction of this five star resort after it was damaged by Tropical Storm Debby. Within days, the EllisDon team mobilized, assembled the facilities and restored operations. 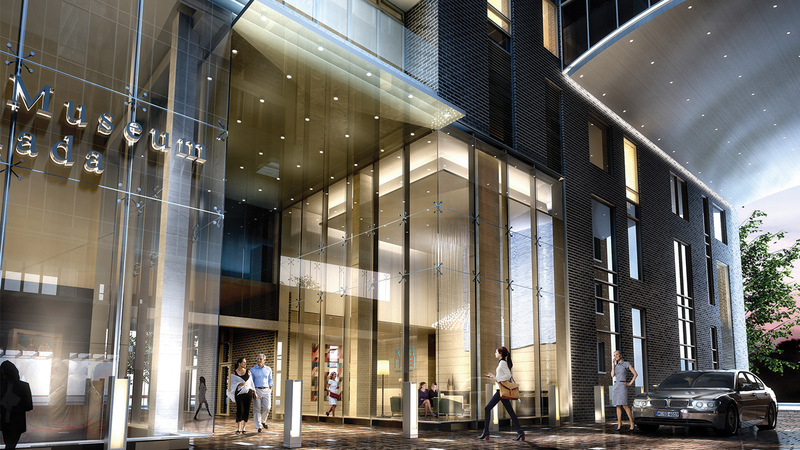 EllisDon’s effective management of infrastructure, landscaping and site master planning were critical to the overall success of the project. 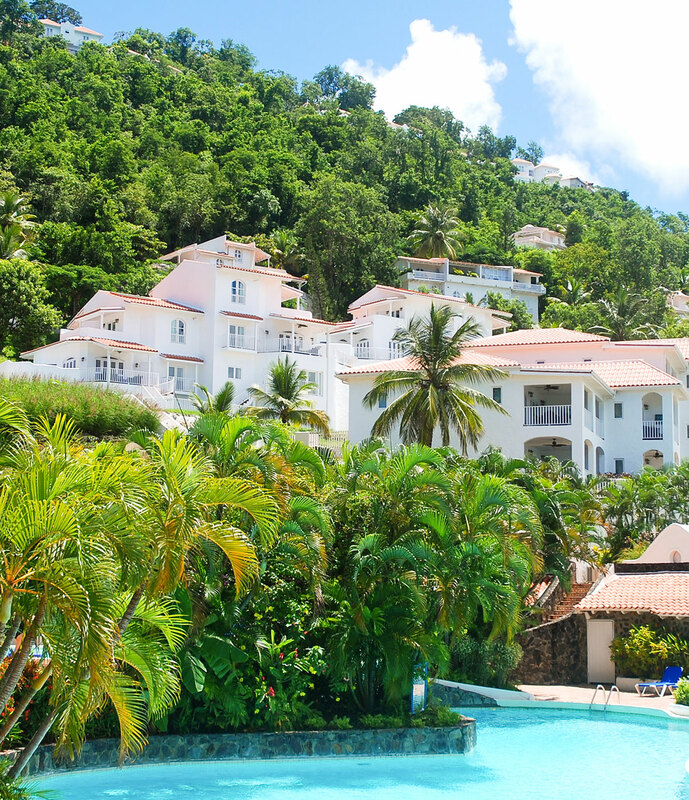 In March 2007, EllisDon was awarded the contract to expand and redevelop the Windjammer Landing - Villa Beach Resort. The scope of work, which was divided into three phases, included the reconstruction of six villas, twelve deluxe two-bedroom suites, and two exclusive one-bedroom villas. The overall undertaking proved very complex and began with a six-month Investigative Works operations to ready the site for construction. The work undertaken by EllisDon in 1996 and 2007 was challenging given that construction was occurring while the resort remained operational. 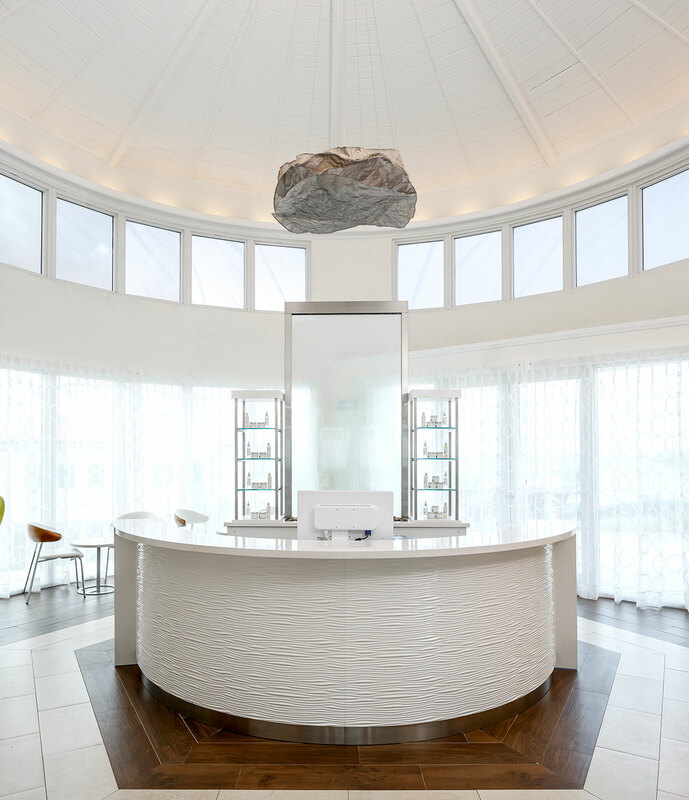 In both instances, EllisDon worked in partnership with the hotel management, the architects and the user groups to minimize inconveniences to guests and staff, and build a truly magnificent resort on this lush Caribbean Island. In April 2007, EllisDon started on an additional redevelopment and new development project for Windjammer Landing called The Windjammer Landing - Reclamation Project. It was a unique, one-of-a-kind project that included the reclamation and stabilization of 43,200 square feet on a landslide within an active volcano site and high seismic zone, and consisted of a total of six new villas. 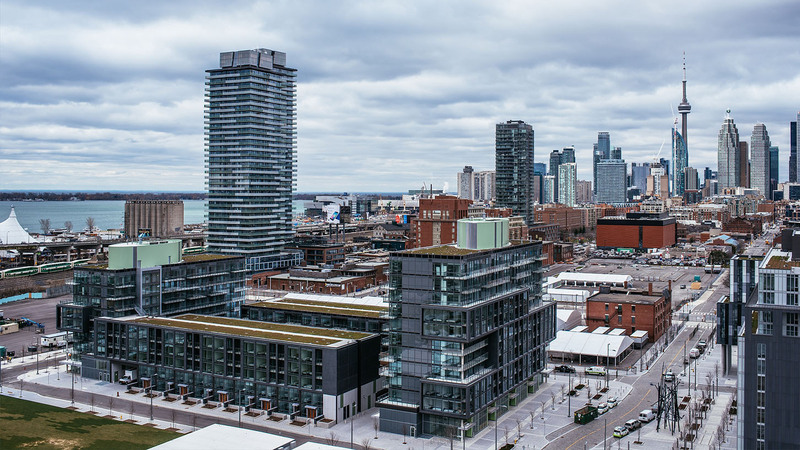 This project was an incredible and complex undertaking that started with a thorough, six month investigative works operation prior to construction starting. 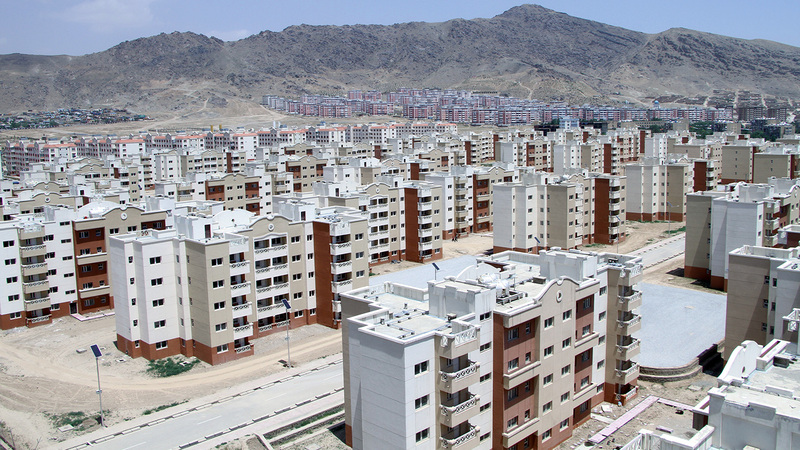 The investigative works component of the project included the New Development area (which had experienced ground movement in 2005) and the geotechnical design of the remedial measures selected to stabilize the area. It was conducted as a collaborative process with several local and international geotechnical engineers/consultants and included a slope, stability, and structural analysis of the site. The investigative works analysis, conducted by EllisDon, also provided the initial characterization of the subject site from geological, geotechnical, climatic and seismic standpoints, and also included important “as-built” data for the “Hard Points,” which constituted the main stabilization component of the remedial measures adopted, and utilized later as the foundation element for the New Development’s Villas. 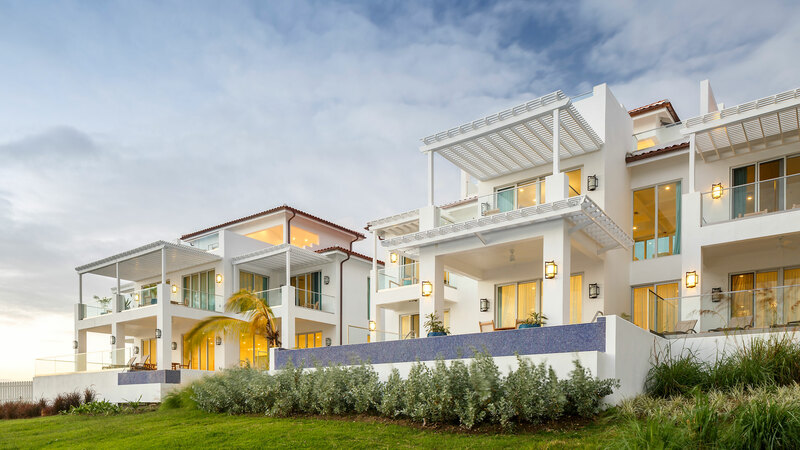 EllisDon has revitalized, maintained and developed The Windjammer Landing Villa Beach Resort, which provides an unrivaled vacation destination, delivered through the highest quality construction processes and practices.